Altacor will be at Optrafair 2019, will you? Visit us again at this year’s show to pick up the latest marketing materials and make use of some fantastic show only offers. 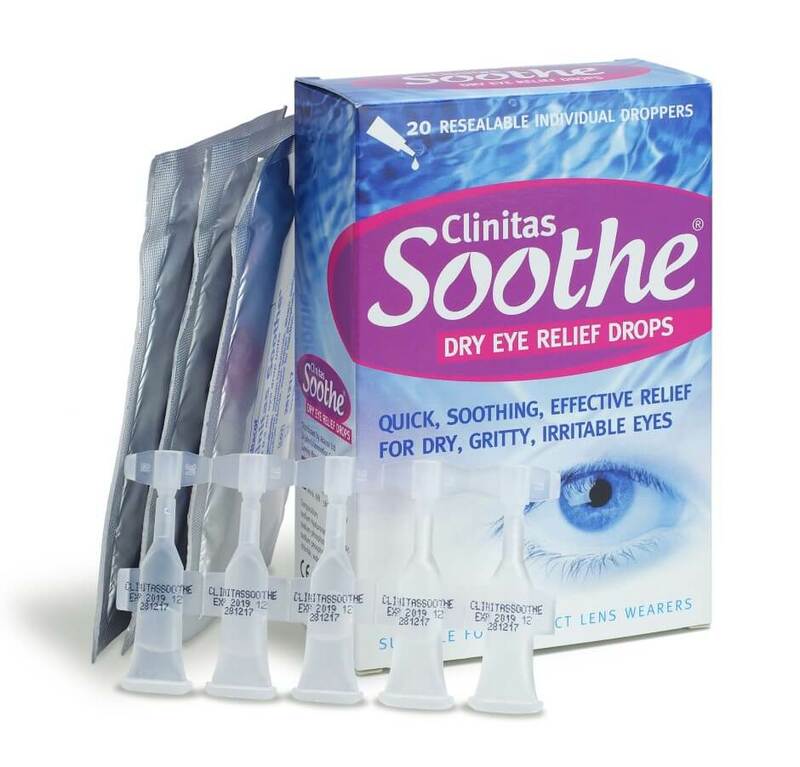 Order our new updated counter display unit and receive 4 free bottles of Clinitas Soothe® Multi. Further product training can also be arranged at your practice. There is increasing awareness among the public that Optometrists and Opticians can offer more than just eye tests and can advise on eye health. This is creating an opportunity for the channel to offer more therapeutics. 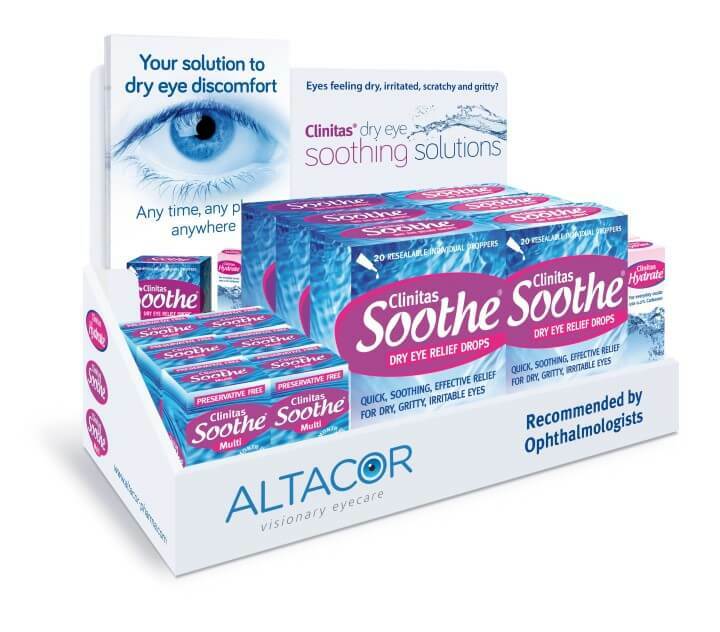 The current range of Altacor dry eye products can be seen at the bottom of this page and are available to order through a variety of optical wholesalers including Mid-Optic, Three-Sixty and Bondeye. Availble to order through your usual optical wholesaler. 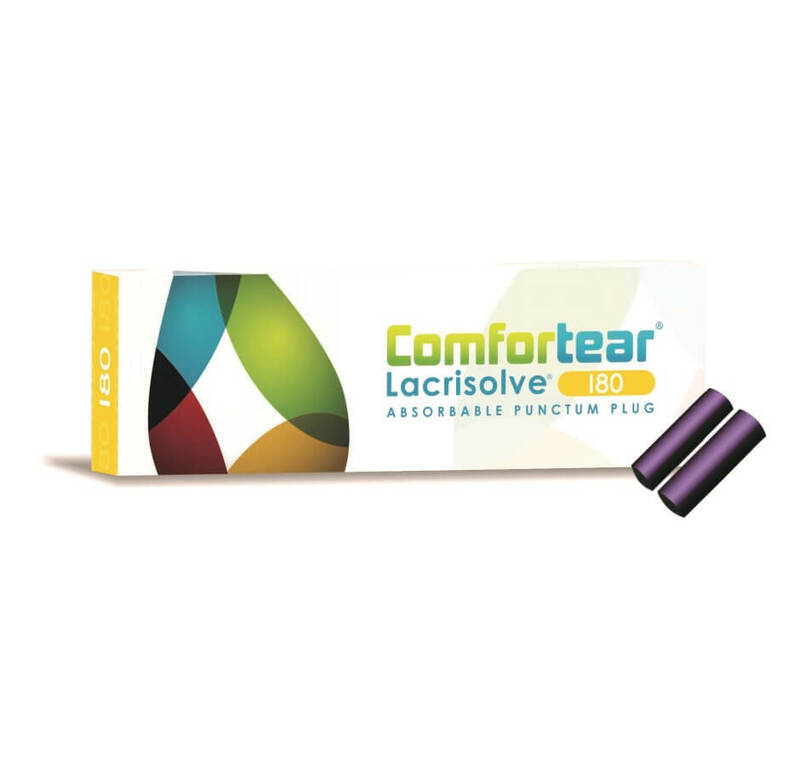 Free samples and dry eye imformation also availble on request. Just an update on the Clinitas Soothe we ordered. Patients seem to do very well with this drop. 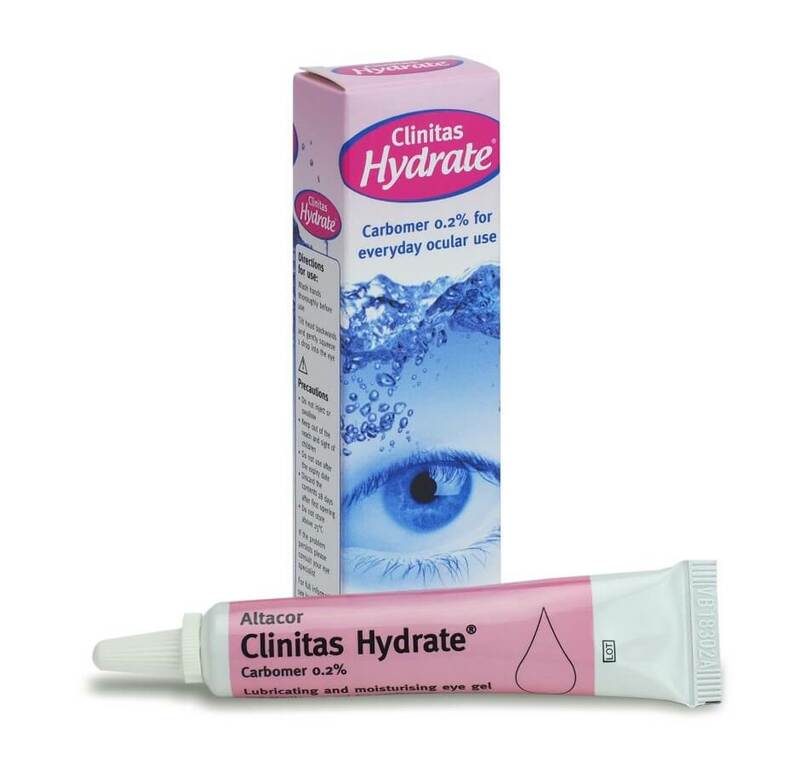 I particularly like the 10ml bottle as it ticks many boxes; suitable for contact lens wearers, preservative free, good for 90 days after opening and easy to dispense a dose. It’s interesting how we seem to have so many more Dry Eye patients these days, so having a convenient, good product such as Soothe has been very helpful. Your idea of keeping a bottle to demonstrate by putting a drop on the patients finger was a stroke of genius! It’s quite amusing to see the patients trying to rub it off with limited success – which leads beautifully into drawing a mental parallel of how it must therefore perform in the eye! It has categorically helped to sell the product for us…..so much so, that I ran out of my initial stock way too quickly. I look forward to using Soothe and the rest of the Clinitas range in the future. When to use Store where needed, i.e. sports bag, glove box, bathroom, bags and at work. Store where needed, i.e. sports bag, glove box, bathroom, bags and at work.